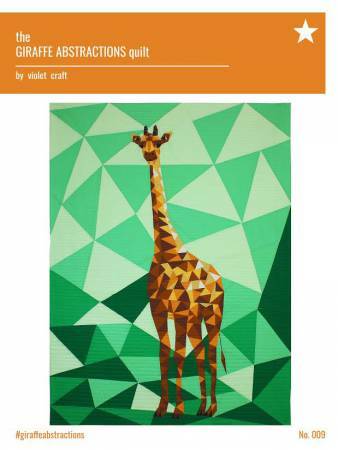 The Giraffe is one of the projects in the Abstractions series by Violet Craft. This foundation paper pieced quilt is made with one striking large scale block. Foundation paper-pieced.